Thanks so much to Jaymie for posting this on Twitter. WHAT a treat! I can't believe these guys are in high school! I'd hire them in a second! 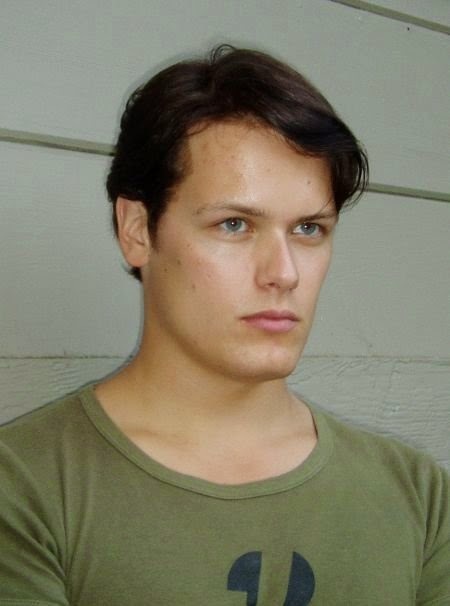 Ron Moore at Comic-Con: Starz: "We Love the Books"
Reminded me of my "Please do right by Jamie Fraser" letter from wayyy early on when we just found out about the series. 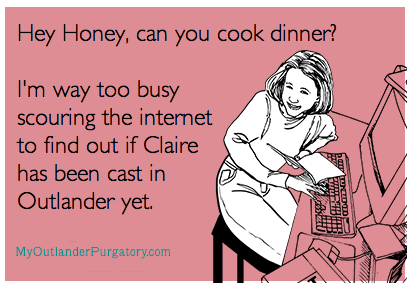 Something tells me he and Starz are going to do right by us fans. 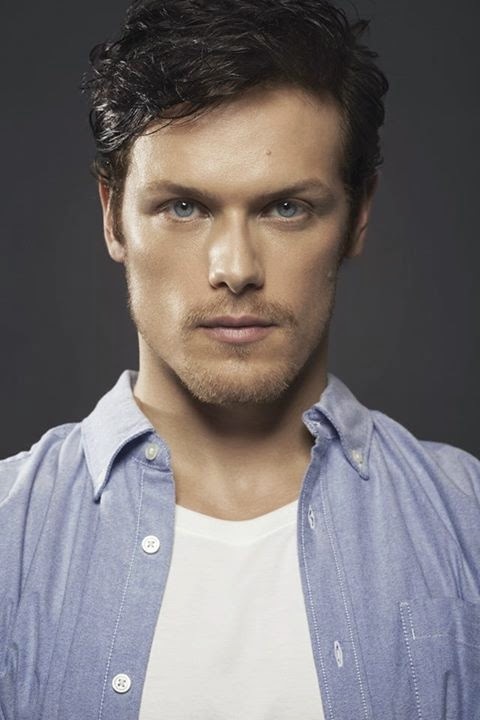 Let's get our new JAMMF, Sam Heughan, voted in as ENews's Hottie of the Week! Head to Twitter and tweet @enews and include the hashtag ‪#‎HottieoftheWeek‬ VOTE EARLY VOTE OFTEN--voting ends Friday! Spread the word!!! OK so now Starz is saying that someone jumped the gun and they're "in talks" with Sam Heughan for the role of Jamie Fraser in Starz' upcoming OUTLANDER series. 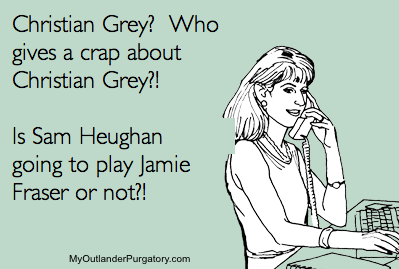 If he's the guy - My Outlander Purgatory is happy. If he's not - it was fun while it lasted! 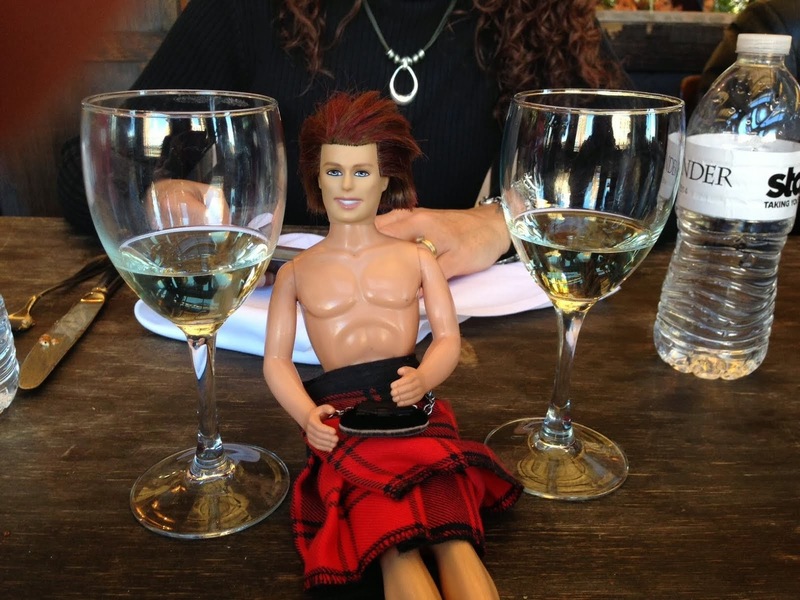 PS - TELL me Sam Heughan's people aren't tickled PINK at the leak! Either way, everyone in the US knows who their client is now! My apologies to our awesome MOP friend, Sooz, who asked me to post about this eons ago! 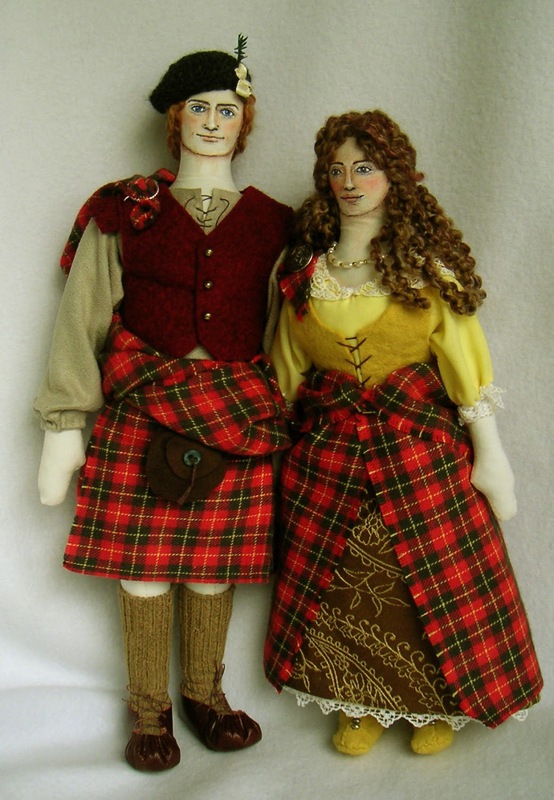 You must check out these adorable Jamie and Claire dolls, made by Ellen at The Wee Beasties over at Etsy. Look how gorgeous they are! I was blown away when I realized how much work must go into these beautiful creations.